Are you ready for a kitchen remodel but just don't have the funds to do a grand change up? Maybe you're needing some ideas of smaller things that you can try that make a big difference in your space. 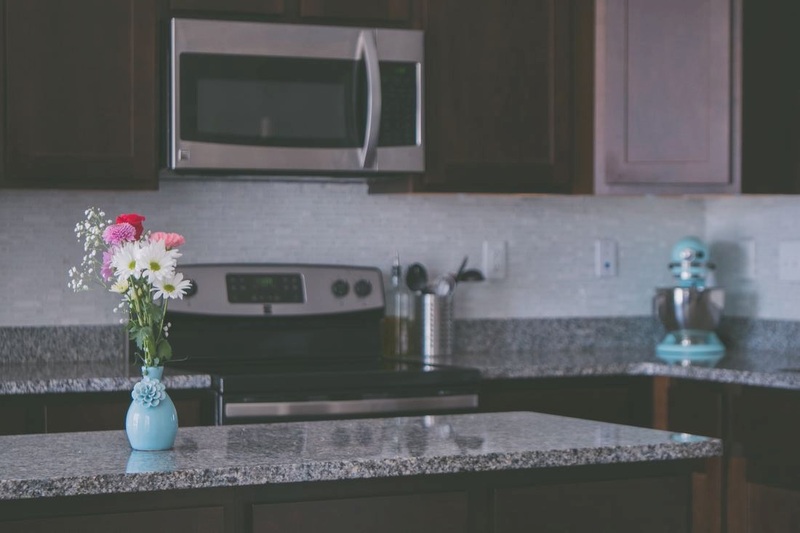 Check out these seven cost friendly ideas on how you can make your kitchen look like new! Click Here!